The story of the massacre of the innocents (Matthew 2:13-23...Christmas 1A) is a believable story. It is believable because what human beings are capable of doing (and are willing to do) to one another continues to mystify us as well as make us sad. Matthew's gospel quotes Jeremiah, which remembers Rachel, wife of Jacob (later called Israel), weeping for her children. How many times is that idea re-enacted in the world? German artist Kathe Kollwitz not only saw her countrywomen offering their laments, she herself lamented. Kollwitz, who was the first female professor at the Prussian Academy, was forced to resign her faculty position when the Nazis rose to power. She was also forbidden to exhibit her art. 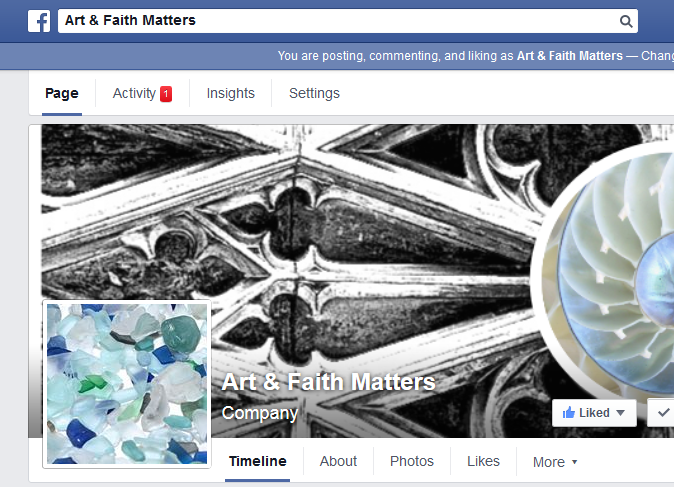 The artist's son was killed in World War I, and a grandson was killed in World War II. She understood the heartache of both individual and collective Rachels. 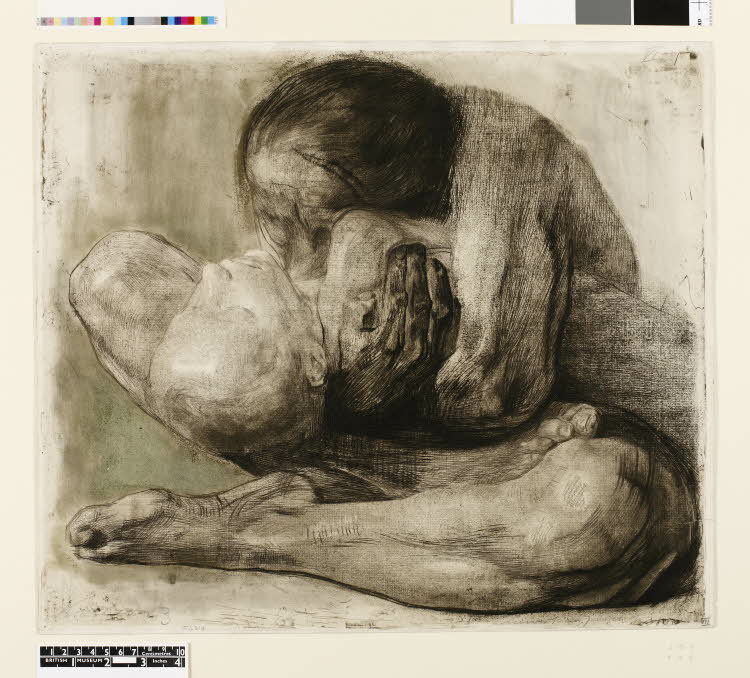 Kollwitz created a print that captures the gutwrenching grief of every woman who weeps for their/her children. The print (below) is titled "Mother with Dead Child." Kollwitz created the work in 1903, long before the advent of WWI, so it is not specifically autobiographical nor is it only a truth in war. Whatever has happened, and it really doesn't matter what that is, the mother's desperate grief and continued focus on her child is clearly communicated in the composition. The mother's arms encircle her child, drawing the viewer to the place where the two faces meet. There is no pleasant landscape or other background distractions. We are forced to acknowledge this mother's loss. Kathe Kollwitz. Frau mit Totem Kind (Woman with dead child) 1903, 7th state, soft-ground etching and engraving with green and gold wash. It would be nice if each time this story cycles through the lectionary, it is the case that fewer people know the story or can identify with its feelings. Unfortunately we see more and more women (and men!) mourning for their children. We see raw emotion as mothers call for justice for their children. This is not the overly sentimental mother and child that we often see in the Christmas season. This is real. And all too believable.